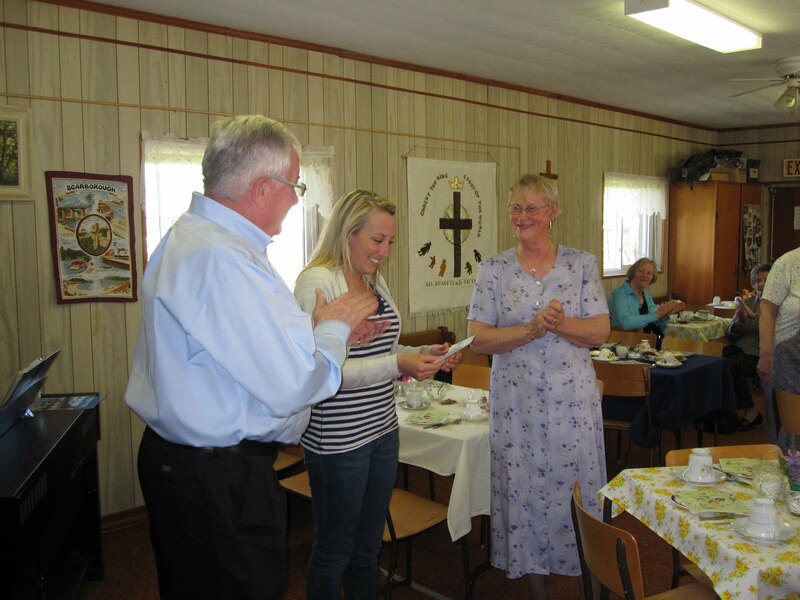 Let Them Be Kids: Asphodel-Norwood: Norwood Anglican Church makes donation! 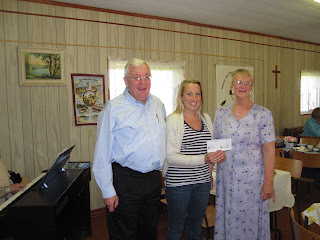 Norwood Anglican Church makes donation! 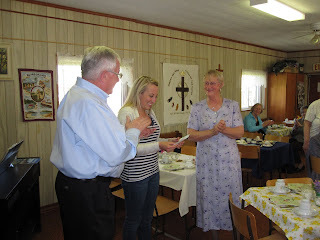 Stacy receives the Norwood Anglican Church's donation from Carolyn Towns at their High Tea and Biscuit Party. Thank you Hydro One Inc! Only 1 month to go!!! Sign up your baseball team today!!! Catholic Womens League Makes Contribution! RBC Let Them Be Kids Walk A Success! Joe Crowley and Family donate to the park!